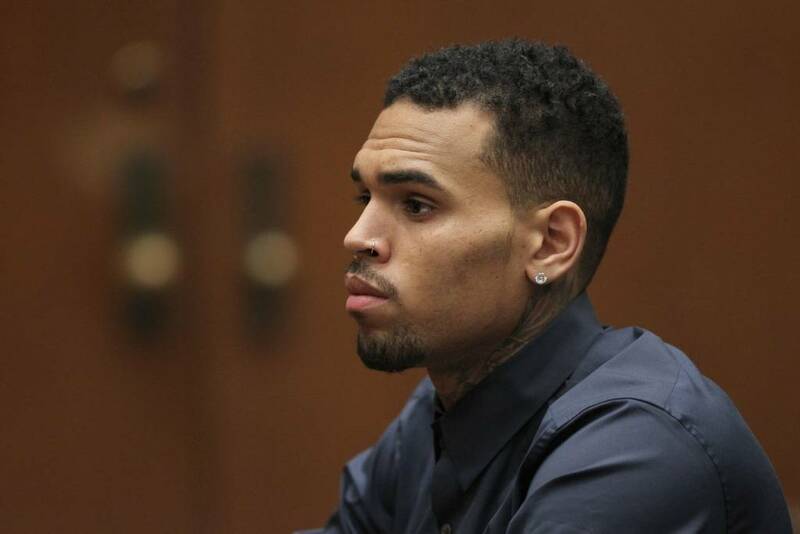 Chris Brown May face 6months in jail for owning a Pet Monkey. While some people believe that a dog is a man’s best friend, others opt to buy monkeys. Although the exotic creatures can be purchased as pets in many countries, the laws in the United States require an owner to have a proper permit to own the animal. Chris Brown must have missed that part of his monkey manual though. Brown is in trouble with the law yet again. This time though, the charges stem from the talented singer’s pet monkey. As reported by TMZ, the Los Angeles City Attorney’s Office is charging Brown with two counts of owning a restricted species without a permit. The violations carry a maximum sentence of 6 months in jail. Brown brought home the baby capuchin monkey named Fiji and allowed his daughter to play with the pet on his social media. If you recall, that didn’t go over so well.